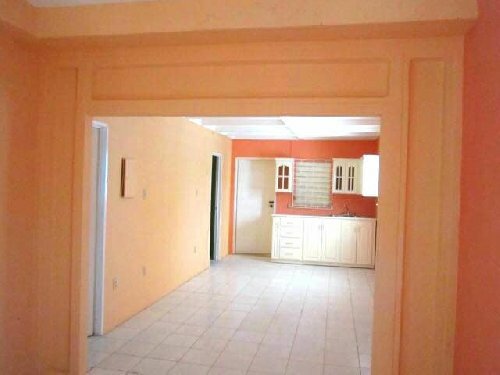 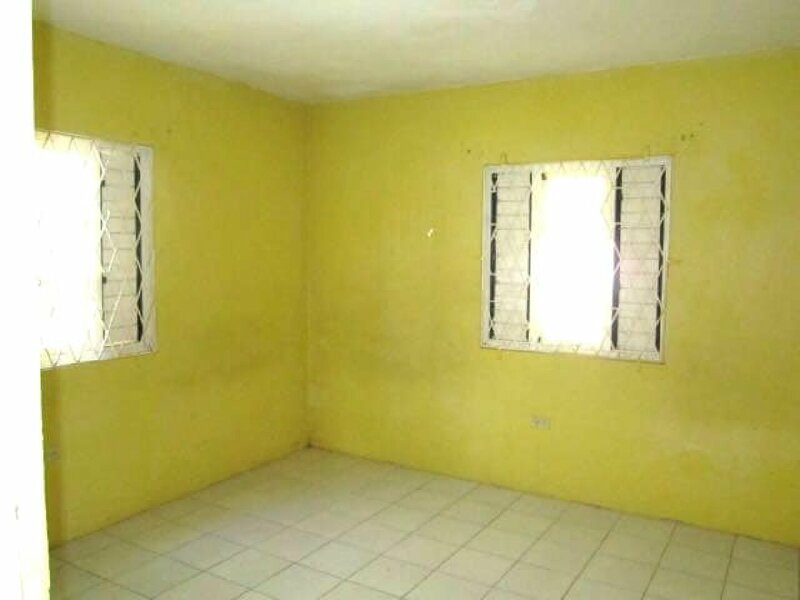 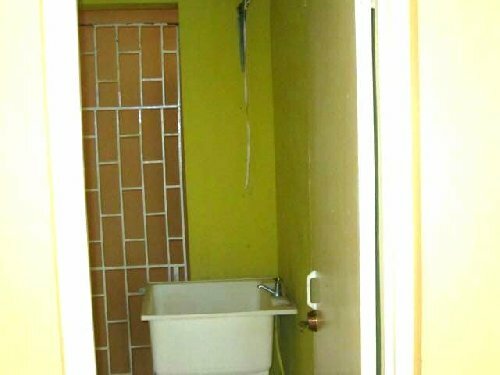 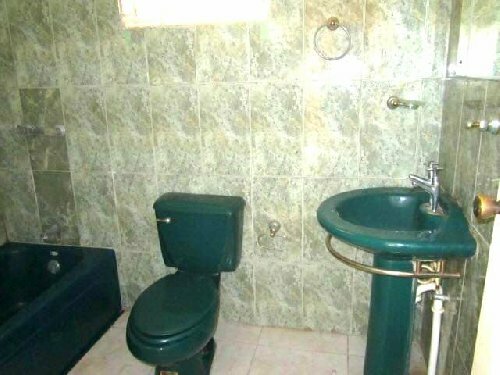 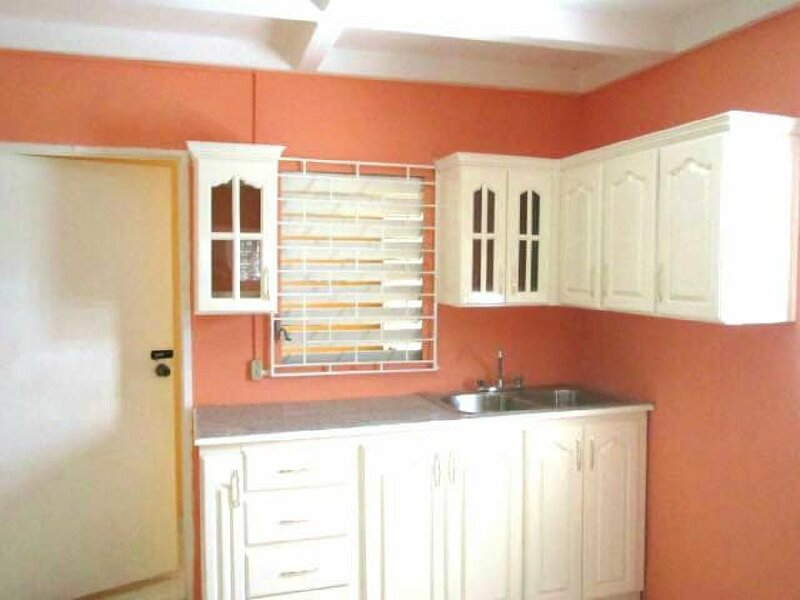 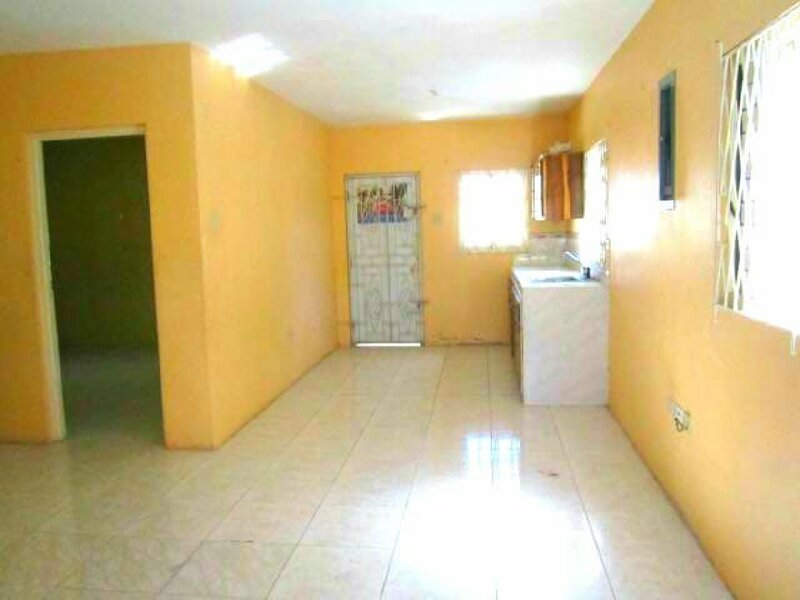 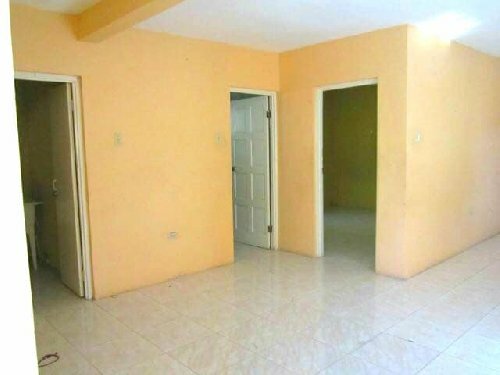 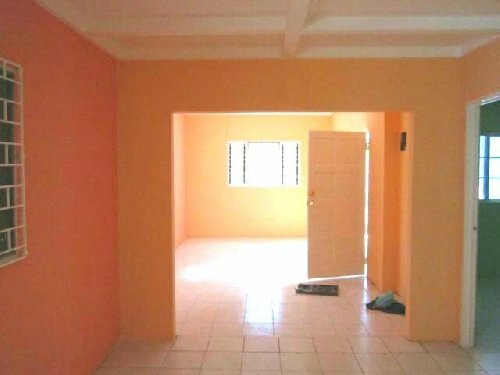 3 Bedroom 2 Bathroom house is located in the beautiful suburban community of Portmore Pines. 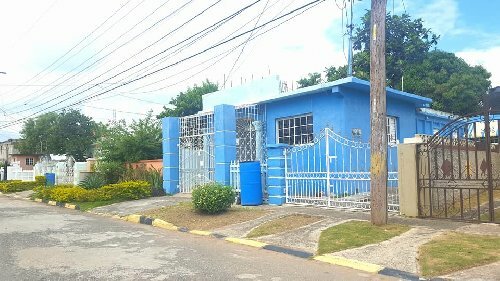 Nestled among beautiful homes in a quiet neighbourhood. -Already Has income earning potential. -Has the ability to be upgraded to a 2 storey house.